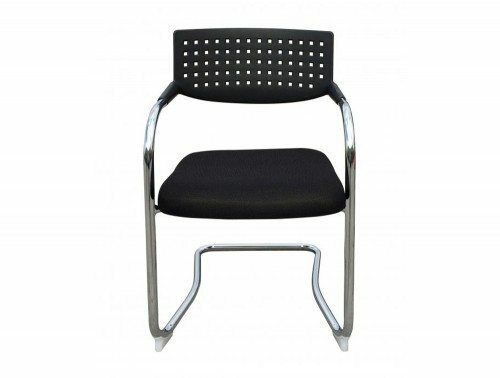 Stacking chairs are a great solution if you are looking to make the most out of your commercial or home office space. The multipurpose chairs are perfect for the canteen, conference use, banquets, meeting rooms and other monthly workplace activities. 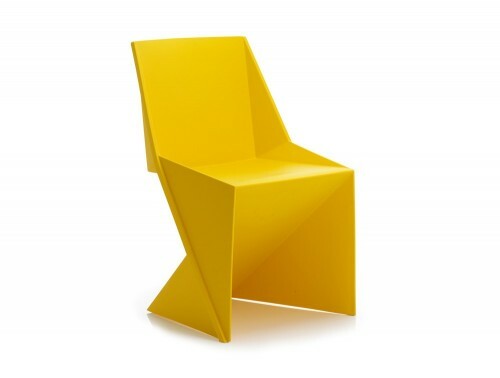 The design of the chairs makes it easy to store in a convenient place until it is needed again. 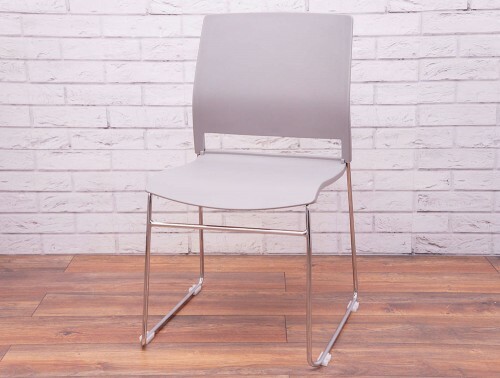 The chairs offered on our website comes in an array of finishes ranging from a more simplistic plastic chair to a more stylish and contemporary fabric based chair. A variety of colours is on offer ranging from more vibrant shades of red, green and orange, to the more traditional colours like white or black. 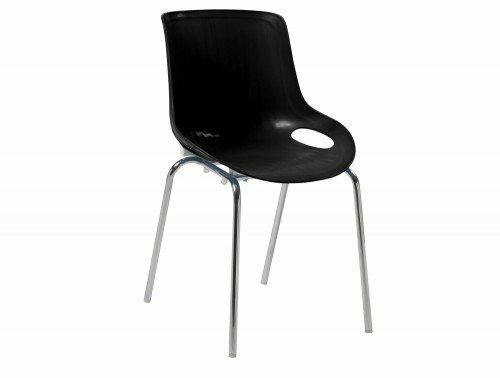 Our online megastore also offers more luxurious, stylish and comfortable stacking chair designs. 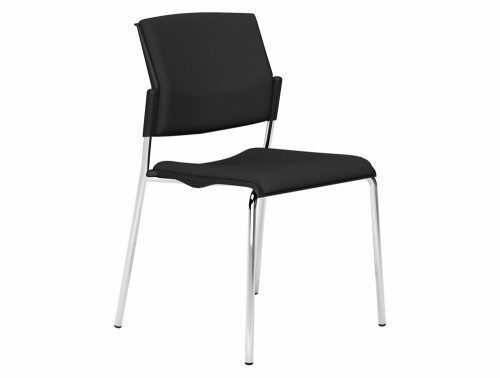 These conference stacking chairs are available is cantilever or four leg frame options. 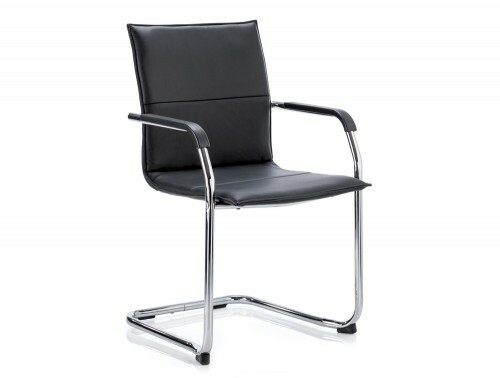 The cantilever design is highly popular in the business world for its simple, yet iconic design built to last and has the added benefit of being anti-tilt. A selection of fabric colours is also on offer to complement your office style. 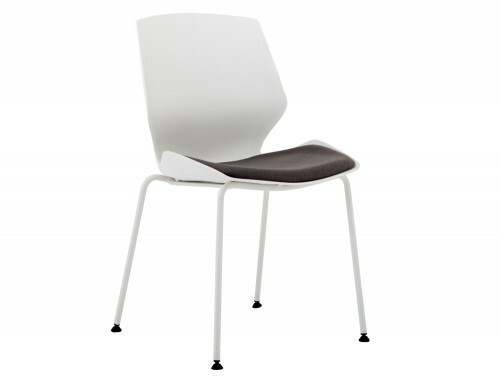 Furthermore, the chairs can be ordered with an upholstered seat and polypropylene back option. 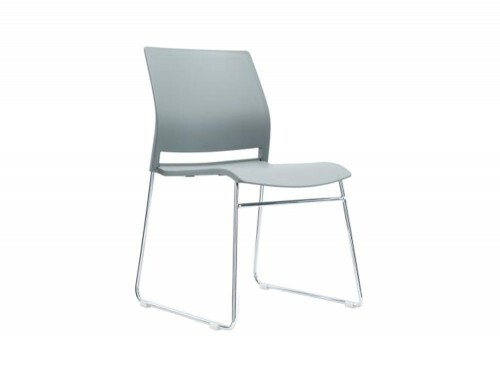 Stackable mesh visitor chairs are also available. 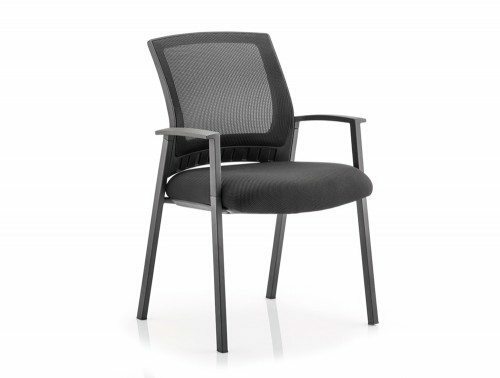 The mesh back features perfectly contours and moulds on the users back as thick paddings are absent providing high levels of comfort and support for the user. The breathable mesh material is highly effective at keeping the users cool and keeping perspiration levels down. 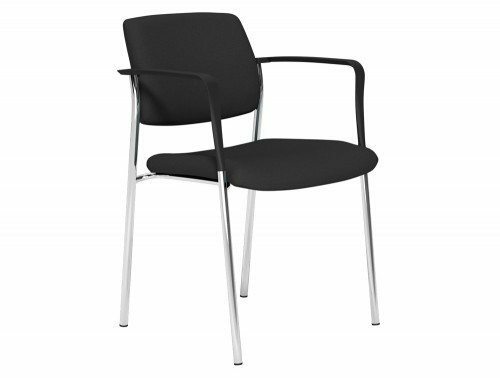 These stackable chairs are ideal for conferences and meeting rooms as well as reception areas. 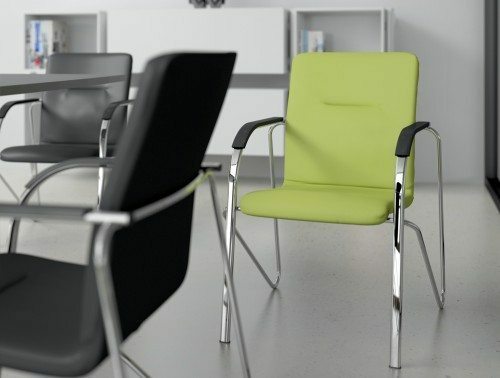 These chairs are tested for up to eight hours of usage, so you can be sure your clients are comfortable and well supported throughout meetings. 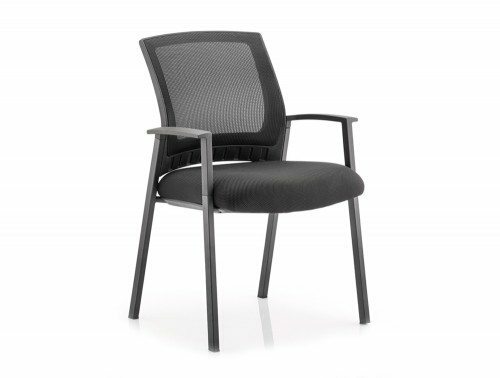 For additional comfort, a wide selection of our boardroom stackable chairs are fitted with deeply contoured seat foams for maximum support. There is a choice of leather, eco-leather or fabric upholstery with a vast selection of colours to choose from. 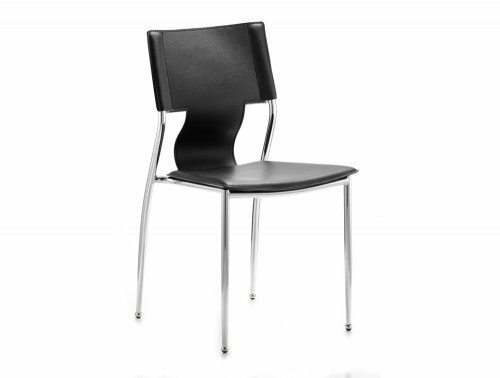 Our E-commerce store offers a sizeable selection of stacking chairs to suit your price budget. 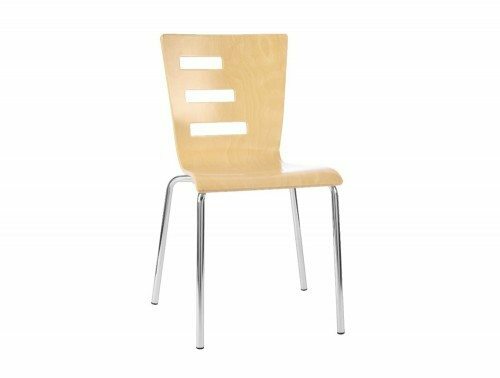 We offer an array of cheap stackable chairs in our collection and for an even more affordable option, we also offer used stackable chairs. 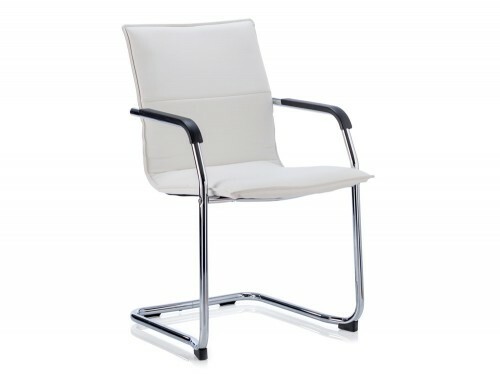 If you are looking for a more high-end design with extra features, we have various chairs for you to choose from. 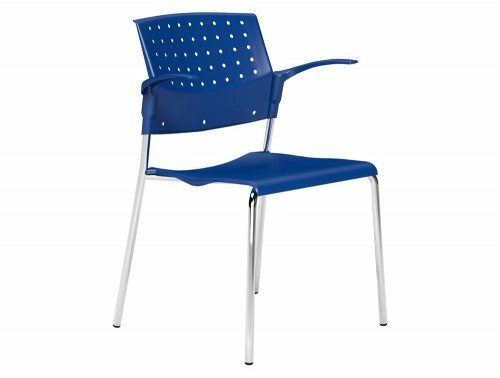 The Plastic chairs are available in a wide range of colours to allow you to choose the colour that best reflects your brand. 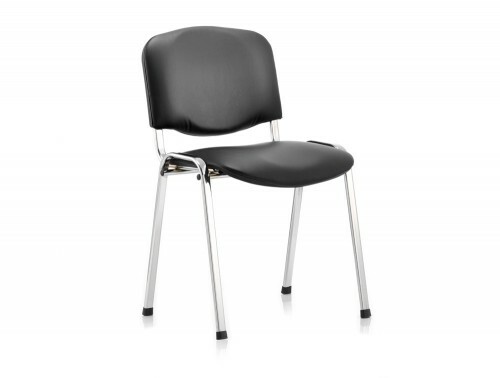 An array of our chairs comes with a warranty time period, which means it is guaranteed in terms of performance and quality for that given time. The products are also quality tested to ensure it meets the necessary standards for home and office use. As businesses grow bigger, your office space may become smaller due to new employees coming into the workplace. 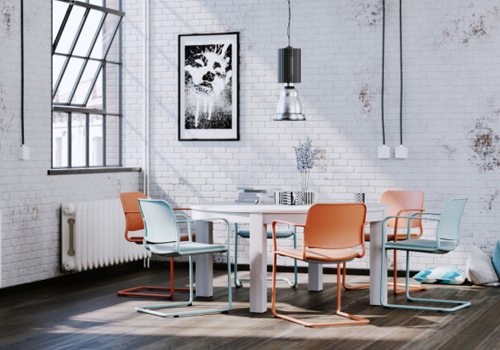 If you’re looking to make the most out of your space without compromising the comfort of the user, then stacking chairs are the best solution for you. The stackable chairs are highly versatile and are designed with manoeuvrability in mind so they can be taken from one place to the next with no hassle. 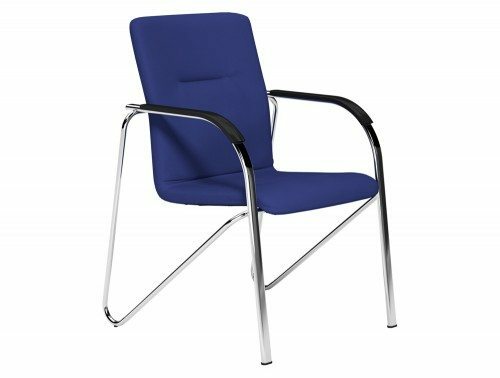 Durability and strength can be expected with these chairs as they have to endure being moved from one location to another ample amount of times. 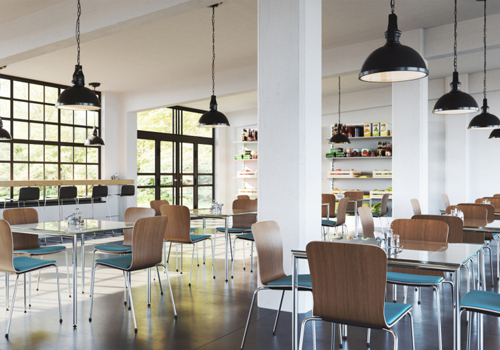 These chairs are highly versatile and can be used in many settings. 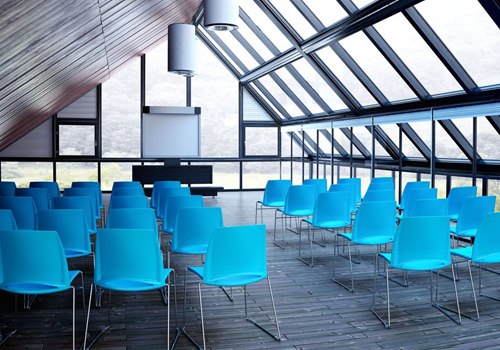 For example, our cheap plastic stacking chairs are also perfect for outdoor use, church gatherings, classrooms and seminars because of its lightweight and durable frames. 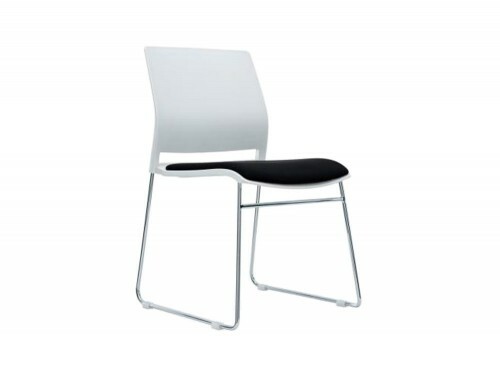 Here at Radius Office Furniture, we offer a wide selection of stackable siting. 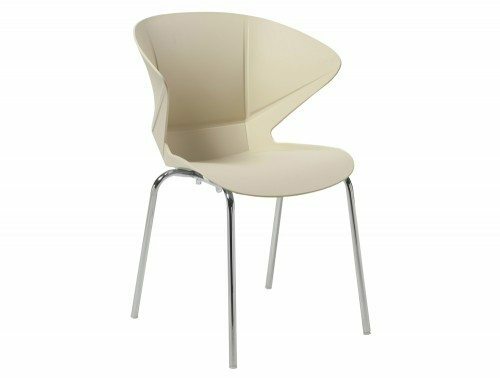 If you are looking for a stylish and modern design, our translucent stackable armchair is the perfect choice for you. These one-piece are comprised out of tough polycarbonate with chrome detailing and comes in UV-resistant colours. 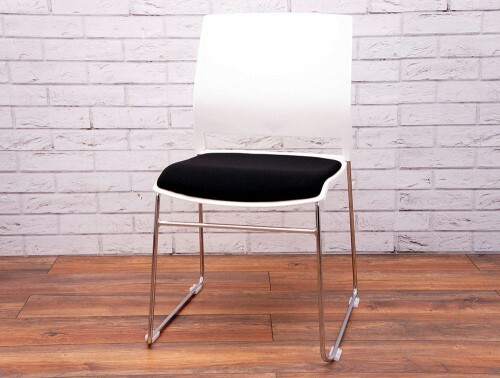 These chairs are a great addition in a more relaxed setting like an office canteen or a breakout area. 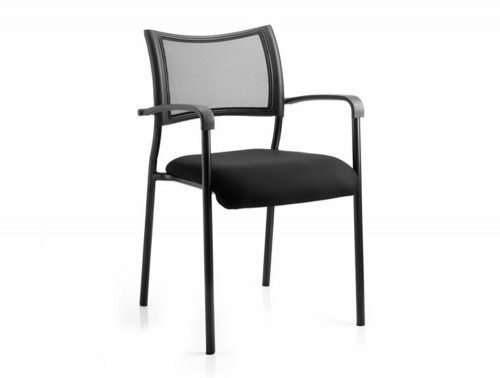 We also offer stacking armchairs in polypropylene. 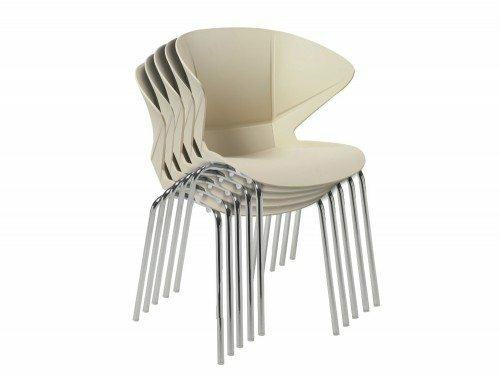 These chairs boast a stylish and contemporary design with an origami-like structure making it perfect for your breakout area. 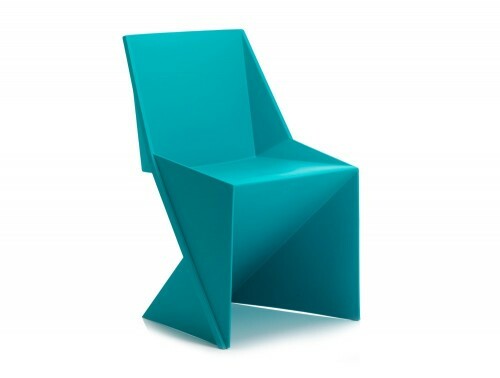 The chairs are also environmentally friendly as they are 100% fully recyclable. 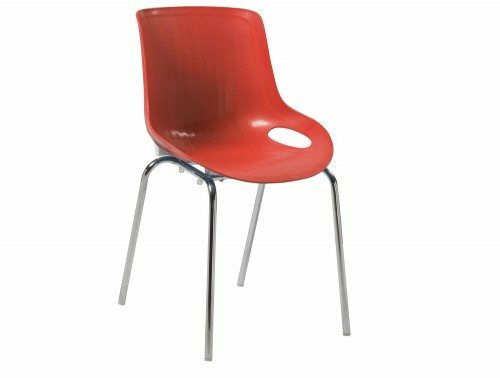 The polypropylene stacking chairs comes in a variety of colours to perfectly suit your office design with vibrant colours such as red, green, pink, white, black and bright yellow. 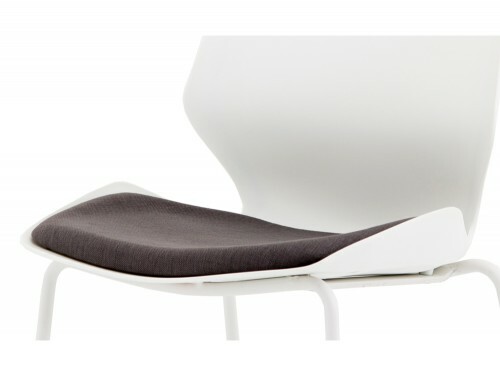 Their odd structure also gives your office a stylish look as well as comfort. 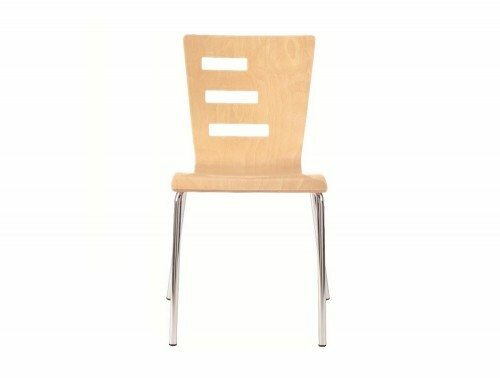 We have a wide range of stackable wooden chairs and stools on offer. Most of our wooden stackable stools are offered with a choice of wood finishes such as beech and zebrano. A selection of our wooden collection is offered with optional armrests for an enhanced comfortable experience and extra support. 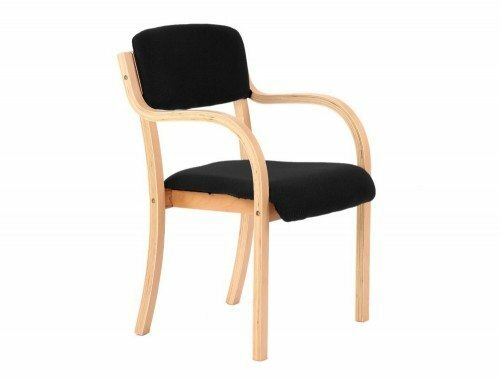 The optional armrests are available in varnished plywood or modified veneer. The frame finishing’s are available in chrome, black or metallic to add a stylish touch. 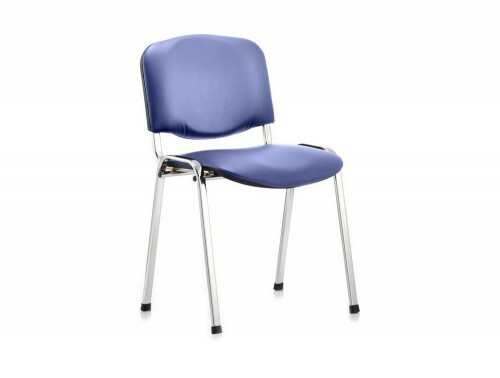 Some wooden finishing’s are offered with upholstered seat and backrest liners available in a wide range of fabric and leather colours for extra comfort. If you’d like to find out more about our range of Stackable Chairs or discuss your requirements, simply request a callback.